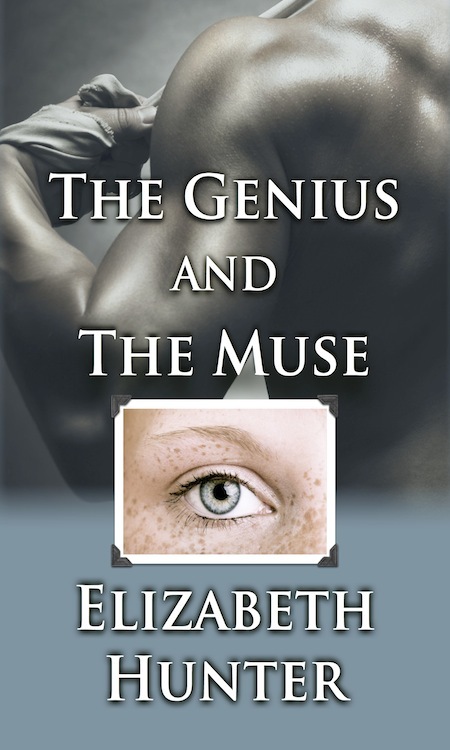 I’m very excited to announce the release of my fourth book, The Genius and the Muse, today! It’s a contemporary romance, which is a new genre for me. 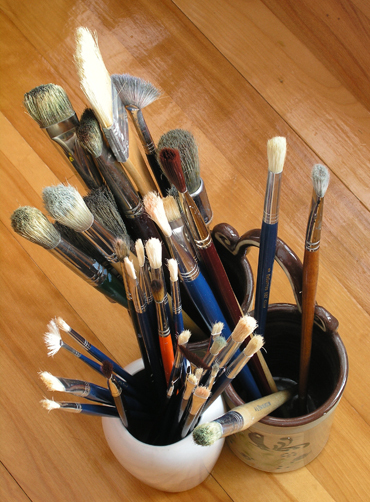 It’s set in the art world, which I love (I studied ceramics and metal-smithing in a past life). Most importantly, it has Kate and Javi.